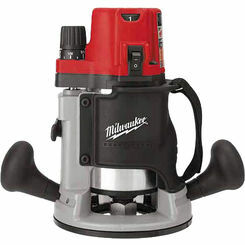 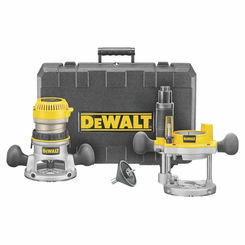 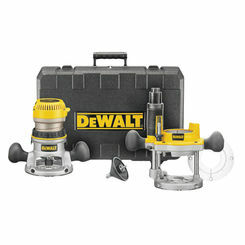 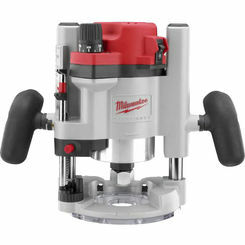 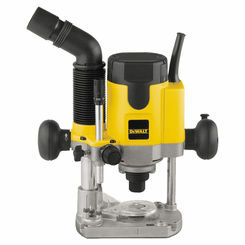 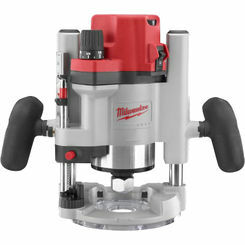 At PlumbersStock, you can choose from a selection of quality power router tools from trusted brands like DeWalt and Milwaukee. 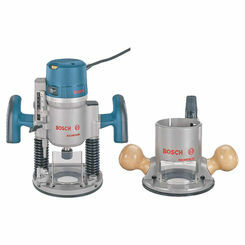 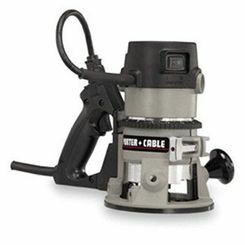 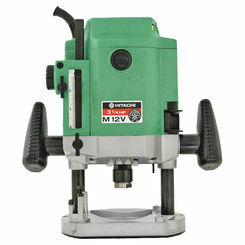 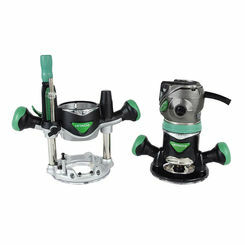 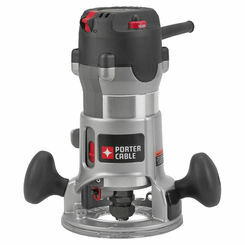 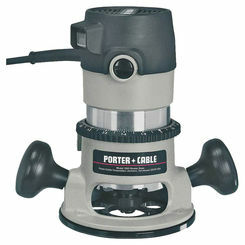 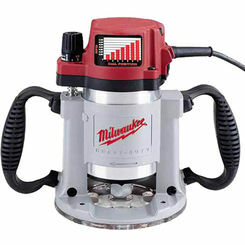 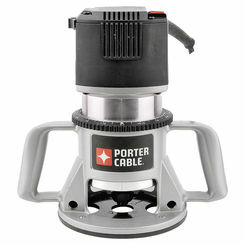 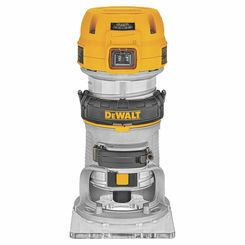 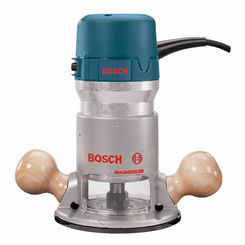 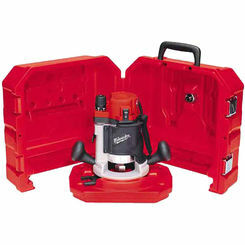 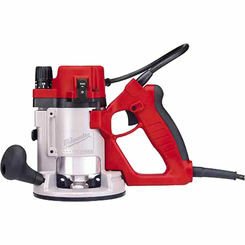 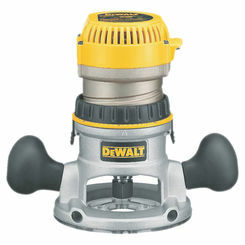 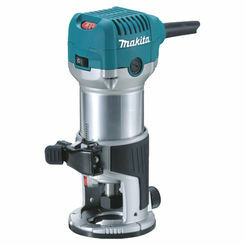 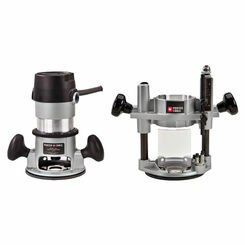 No matter what kind of power tools you need, we have it all. 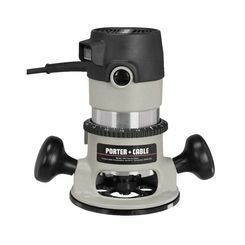 If you have any trouble find the right router (plunger, table, etc. 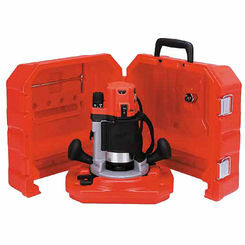 ), please do not hesitate to contact us for help.